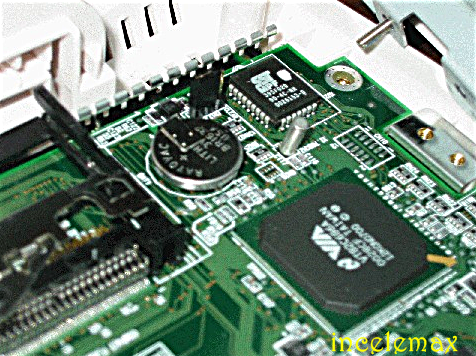 The simplest way to remove a BIOS password simply remove CMOS battery to work. A computer will remember its settings and keep the time even when turned off and unplugged because these parts are powered by small battery inside the computer called a CMOS battery. If we pull out this battery, the computer will forget that it's hardware settings, including its BIOS password.